What is the Maywa Denki? 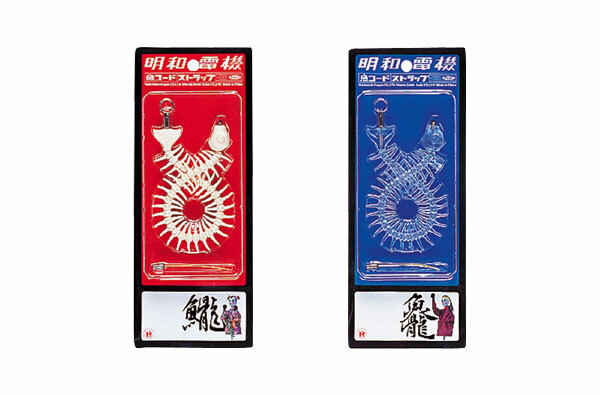 Maywa Denki expresses their artistic styles in their unique original works including fish-motif objects (Naki), musical instruments (Tsukuba) and flower-themed objects (Edelweiss). In 2004, they performed live in Osaka and had major exhibitions in Hiroshima and Tokyo as compilations of their past activities. In 2005, they started the year by performing live in the U.S. and France and won critical acclaim and showed some new materials in Paris , France , and Taiwan. In addition, they published a DVD, “Maywa Denki No Nonsense Gakki,” which introduced all of their musical instruments from the past 12 years. Required batteries: AA x 3　※Included batteries are for testing only. 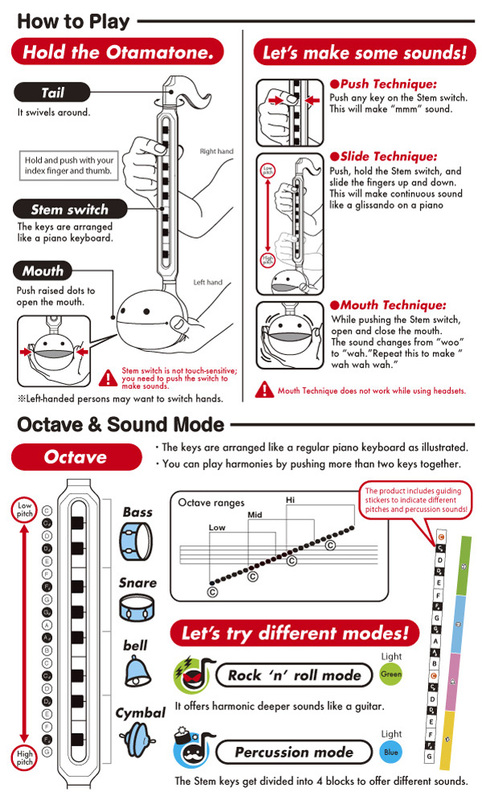 Otamatone Digital’s stem switch become keyboard. Since the keyboard is mounted, you can clearly see where to push Sola-fa. That realizes actual play and enjoys ensemble. 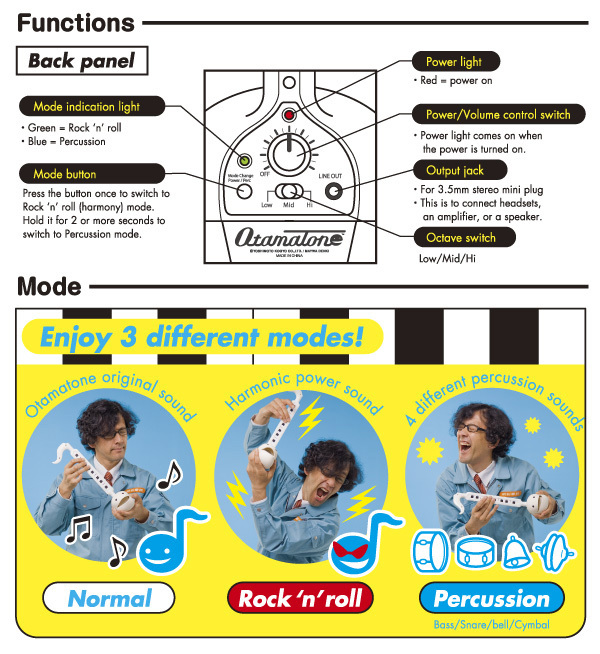 Otamatone Digital is equipped three different sound modes, which are “Normal Mode”, “Rock ‘n’ Roll Mode” and “Percussion Mode”. *Normal Mode is Otamatone original sound. *Rock ‘n’ Roll Mode is Harmonic power sound. *Percussion Mode is 4 different percussion sounds (kick/snare/ Bell/Cymbal) Otamatone Digital is equipped 3.5mm output jack that enables to enjoy playing by connecting it to headsets and an amplifier. New Otamtone Digital presents brand new play style! Required batteries: AA x 3　※Included batteries are for testing only. ※Alkaline batteries are recommended. but also DX gives you much more as a musical instrument. ●Set the Octave switch to Low, Mid, or Hi level. ●Connect headphones, an amplifier, or speakers with a 3.5mm stereo mini jack. limitation of battery. See the adapter specifications below. 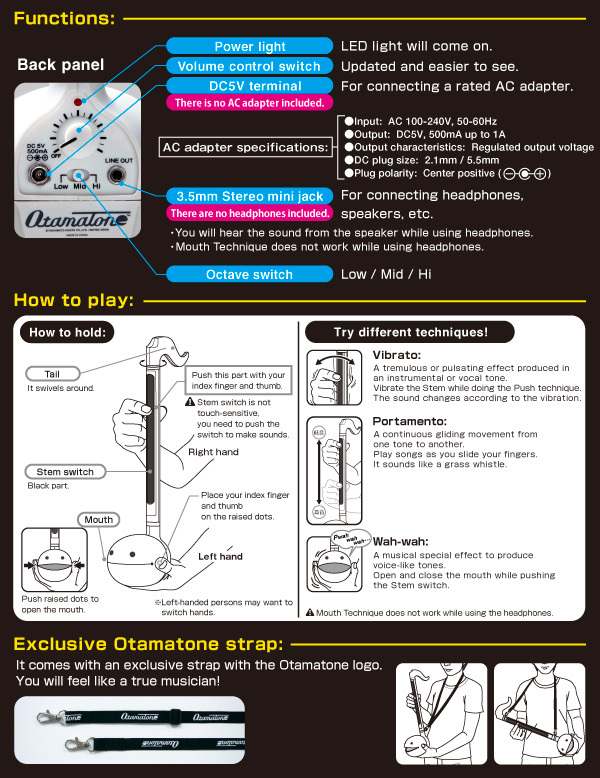 ●It comes with an exclusive strap with the Otamatone logo. Try Otamatone DX if you would like to have deeper experience or if you want to play Otamatone in a band. Once you play DX, you will see the difference! 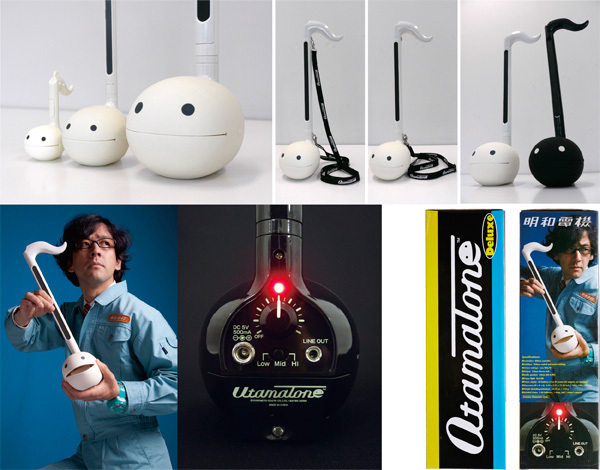 “Chihuahua Whistle,” the root of popular Otamatone, finally becomes a member of our Otamatone family! This is a new type of whistle that can make dogs’ barking sound “Woo...Ruff!” White, Pink, and Blue have higher voice. 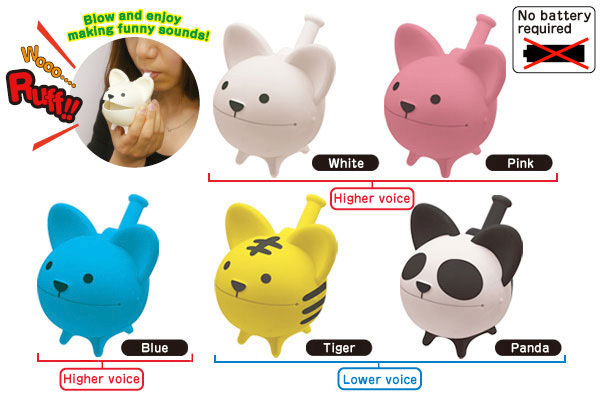 Tiger and Panda have lower voice. 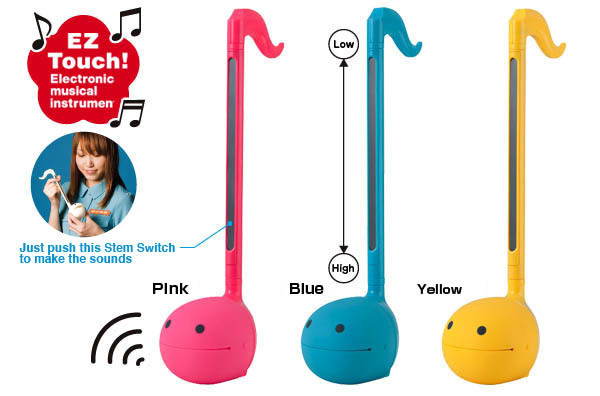 The head is interchangeable with Otamatone heads. 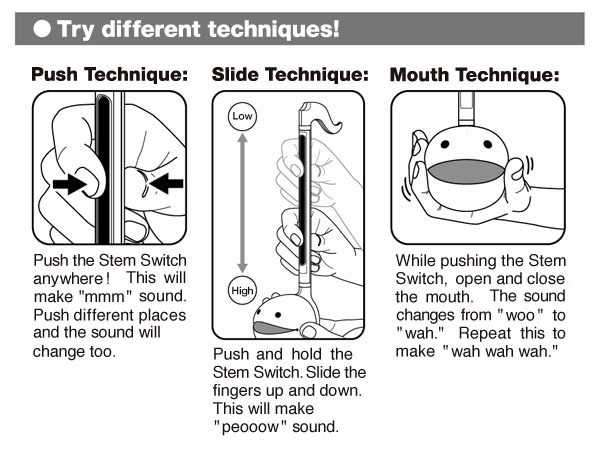 Switch the head with Otamatone heads to create “Chihuahua-tone” or “Otama Whistle!” (Sounds will NOT be changed by using other head.) 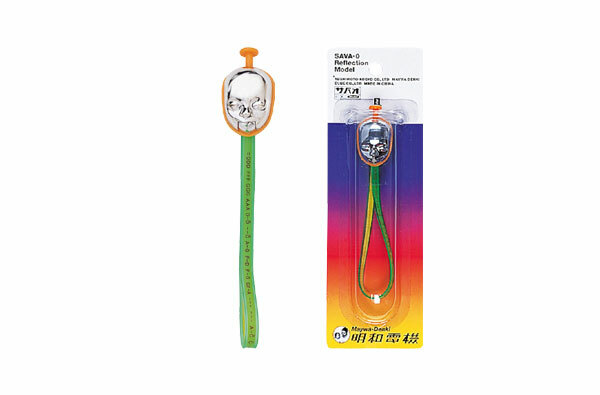 You can put a string through the hole near the mouthpiece for hanging it around your neck or attaching it to your bags. Chihuahua Whistle is a great toy not only for kids but also for adults to have fun. ※ 1 × CR2032 battery is required. ※ Test battery is included. 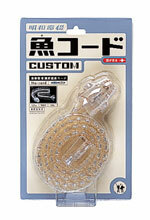 ※You can use the product as a key chain using the ball chain. 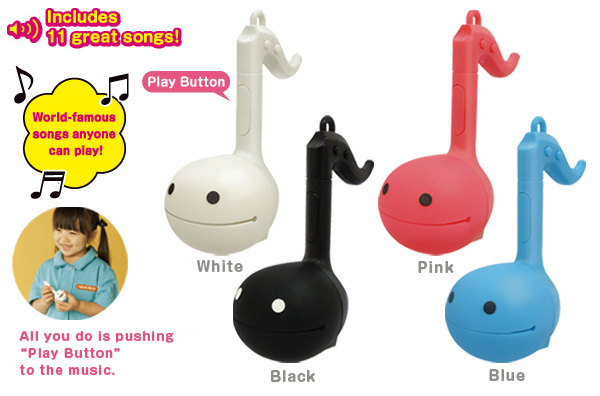 Otamatone Melody, a circle of smaller colorful friends, now joins popular Otamatone! 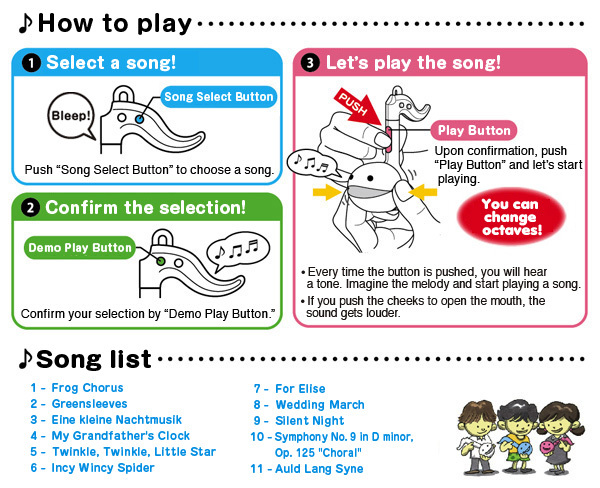 By simply selecting a song and pushing Play Button to the music, you can play a famous tune everyone knows; the list includes 11 great songs. The mouth vibrato and the 3-octave setting remain the same as the original Otamatone. 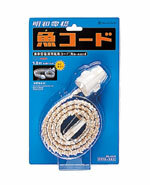 The product includes a ball chain to attach it to an item. ※ 3 × AAA batteries are required. ※ Test batteries included. 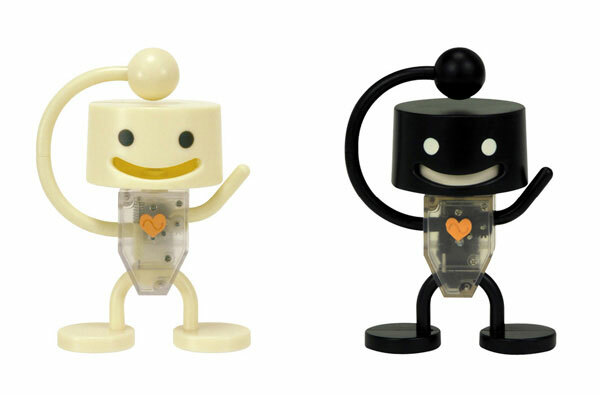 Otamatone, the winner of 2010 Japan Toy Award in the High Target category, now comes in 3 additional vivid colors. 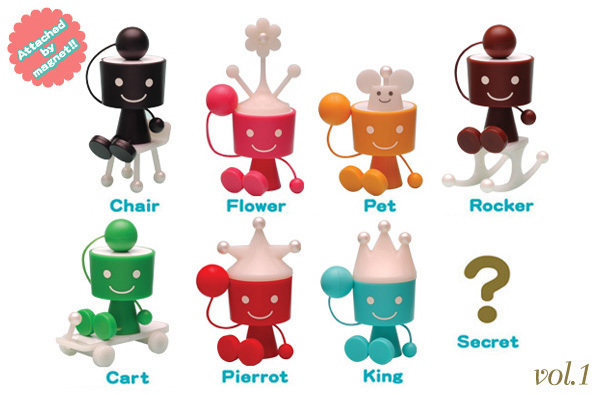 The head part is interchangeable with other models including Wahha Go Go Model. 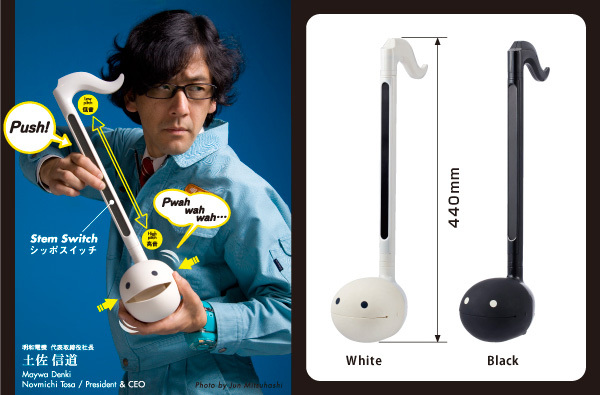 ※The product has the same shape and the functions as the original Otamatone. 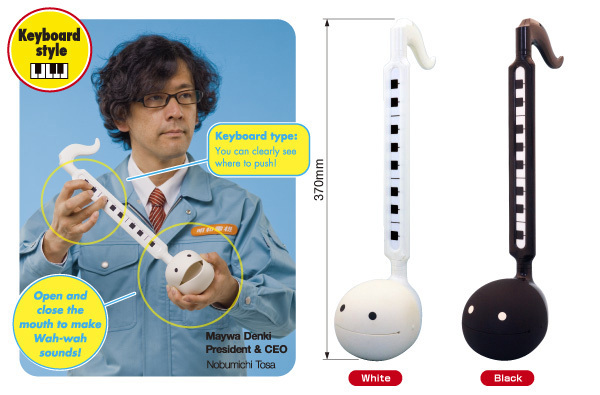 Please note that the package uses the photos of the original Otamatone. 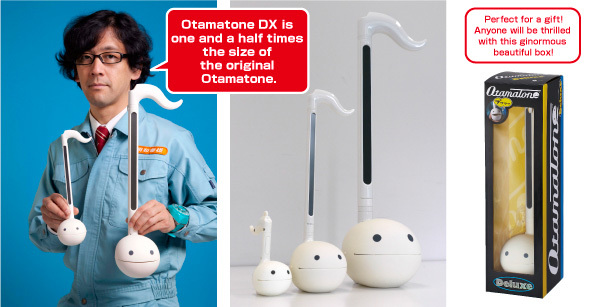 The much-loved Otamatone has become an art! 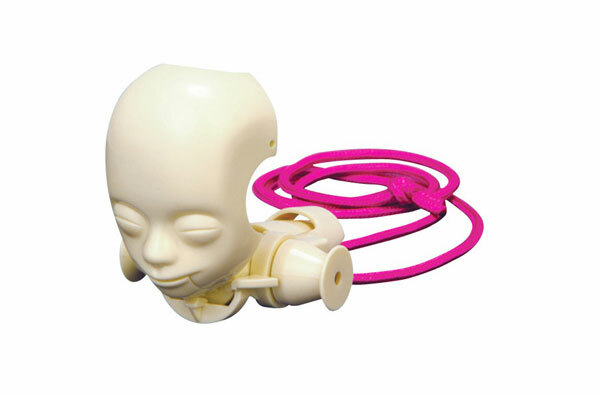 This is a new art model based on WAHHA GO GO, a human-like laughing machine developed and announced by Maywa Denki in 2009. 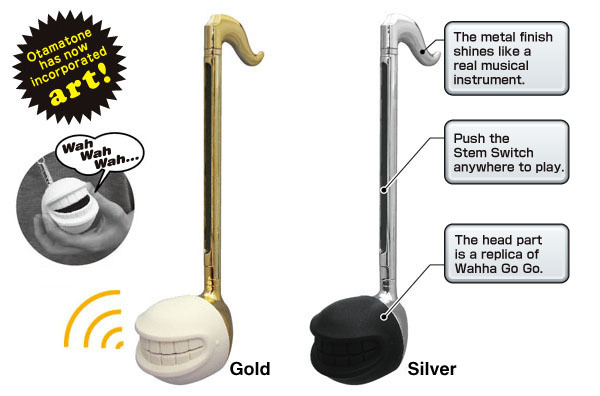 Having the same functions as the original Otamatone, this model offers a head part prototyped by Maywa Denki and the shiny metal finish like real musical instruments. 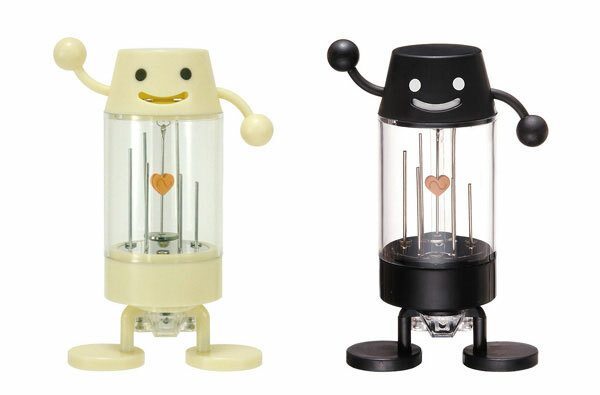 The head is interchangeable with the original model. 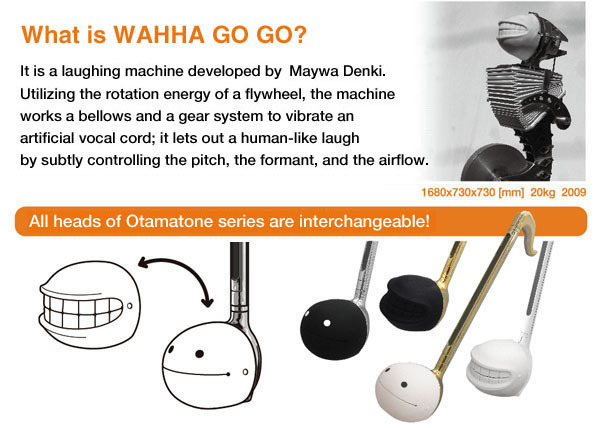 ※Otamatone Wahha Go Go Model has the same body shape and the functions as the original Otamatone. 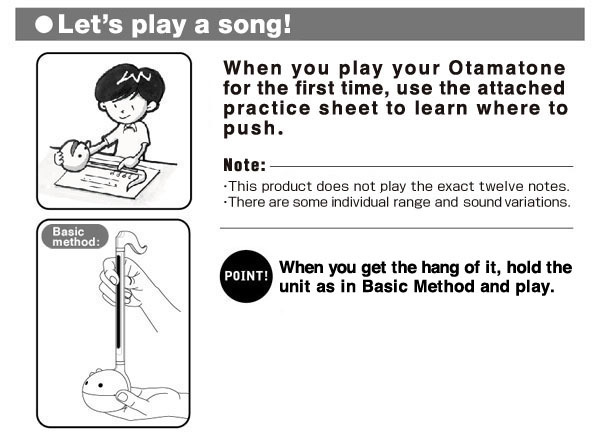 Please note that the package uses the photos, instructions, and the practice sheet of the original Otamatone. 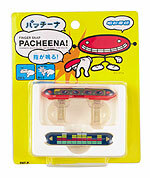 Maywa Denki's brand new and the very first electronic musical instrument is here! 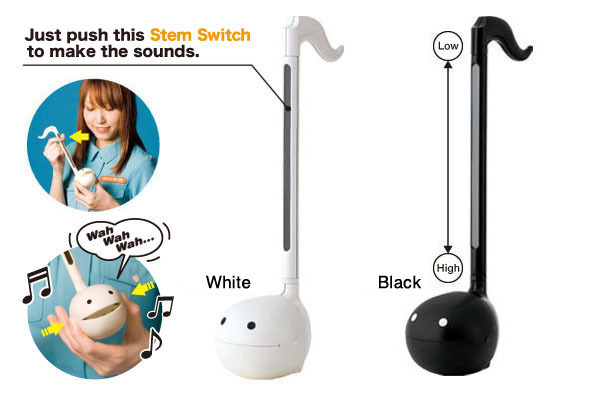 Shaped like a quaver, Otamatone is an easy-to-play electronic musical instrument. 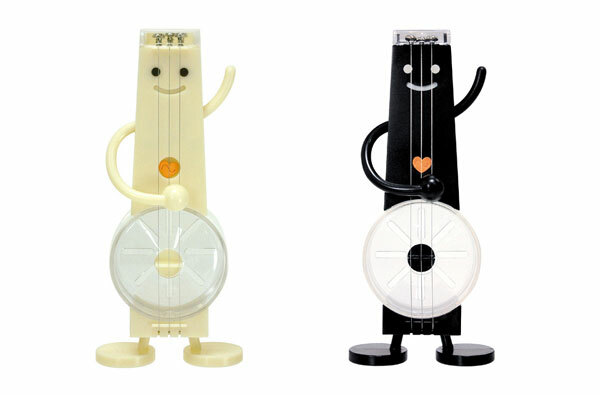 Although it looks and plays like a toy, you will be able to play songs with a bit of practice. The more you practice your Otamatone and get the hang of it, the easier you can find the key you want to play. You may be able to play your favorite songs by ear! It's a great instrument to simply enjoy music! 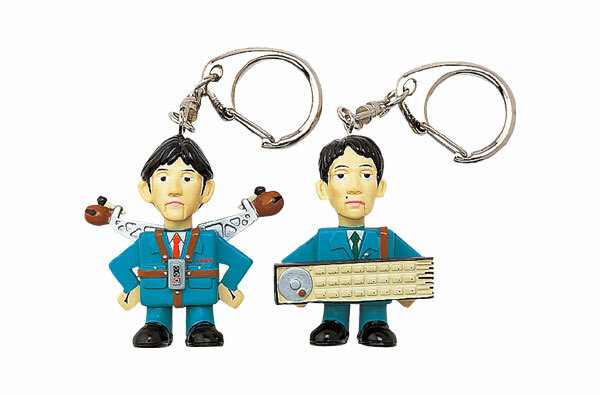 A set of key chains modeled after the current president and the former president. Keep your important keys in place! This uniform is made with the same antistatic materials worn by the president of Maywa Denki. 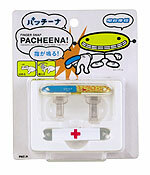 A limited edition for the 10 th Anniversary of Maywa Denki's activities. 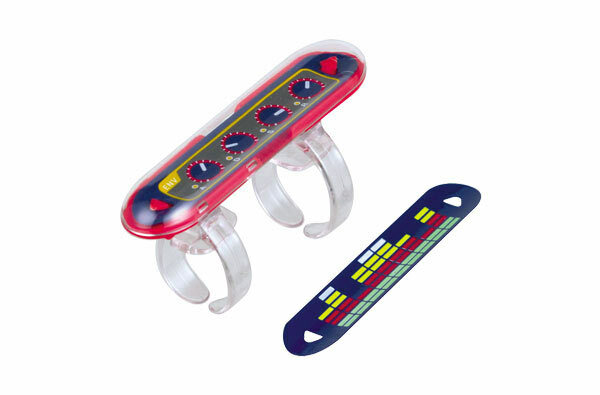 Place it on your finger and bend to make a snapping sound. You can replace the blade with other models. Very popular! 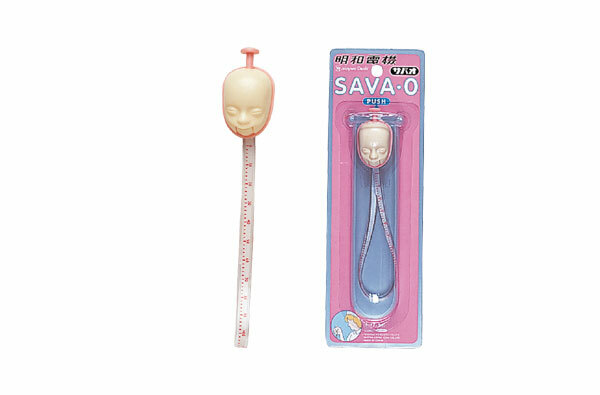 A strap of Savao, Ventriloquist's dummy. 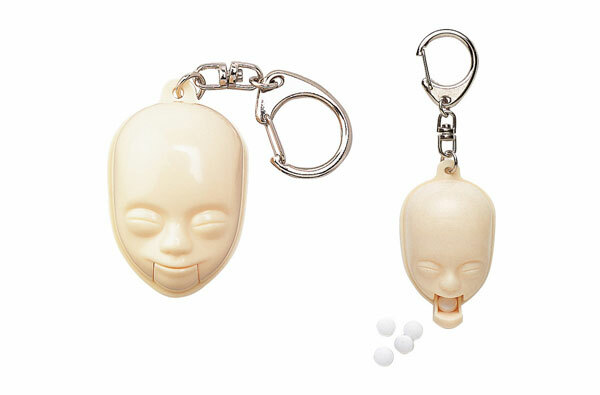 It's small but has the same functions as the larger dummy! Push the button on the head to move its chin. 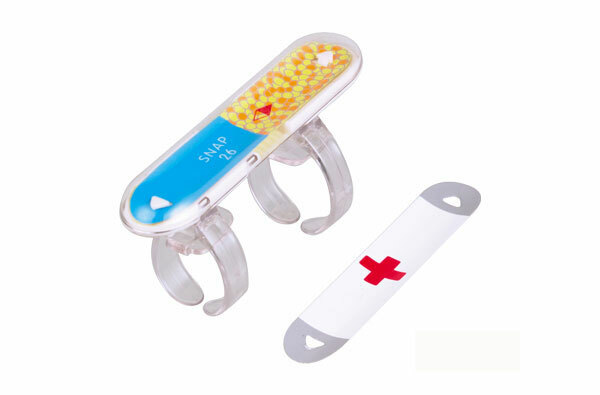 This is a plated version of the Savao strap. A hidden music on the strap? A case with Savao's face. Carry your favorite candy with you! 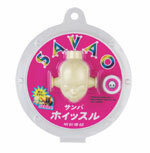 A samba whistle with Savao's face. Hold it in your mouth and Savao's face opens up. Hold it in your mouth and Savao's face opens up. Put the sticker here. Close and put it around your neck. Move his left arm up and down to wind up the spring and he will start knocking his head. Turn his right arm and he will knock other KnockMan's head. He’s knocking his neighbor’s head! Wind up the spring and he will shake his hips and play the instrument! Move his arms to make a pose! Wind up the spring and he will move his body and play the cymbals. His heart and tail will move together! 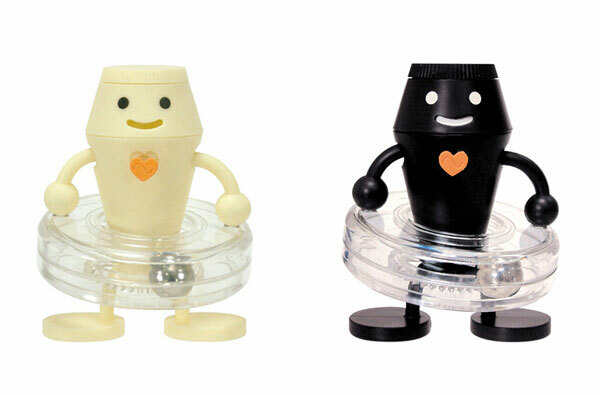 Wind up the spring and he will move his arms, roll the ball and make sound. 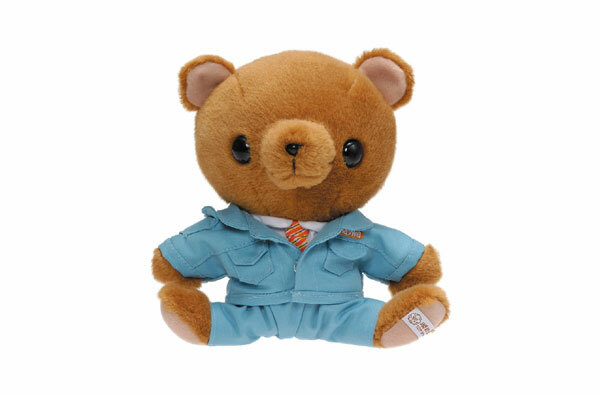 Move his left arm up and down to wind up the spring and he will play the guitar. A new item in KnockMan series! Listen to the story of KnockMan in Knock land. 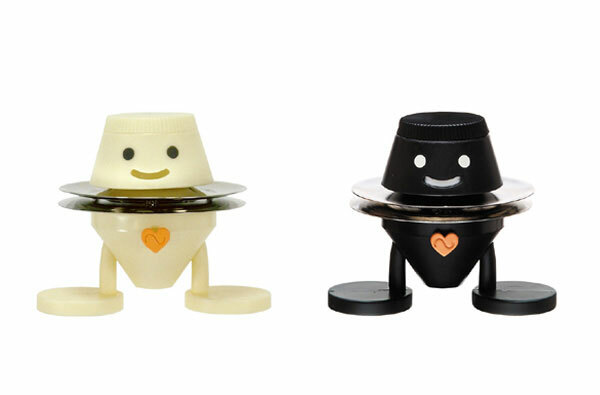 KnockMan has magnets in his right arm and the hip as well as a steel plate inside the head so you can change parts and play. They are great as an interior display too. Blind boxed. Dial 117 and listen to the time signal. Other functions include morning calls and the 3-digit directory guide. 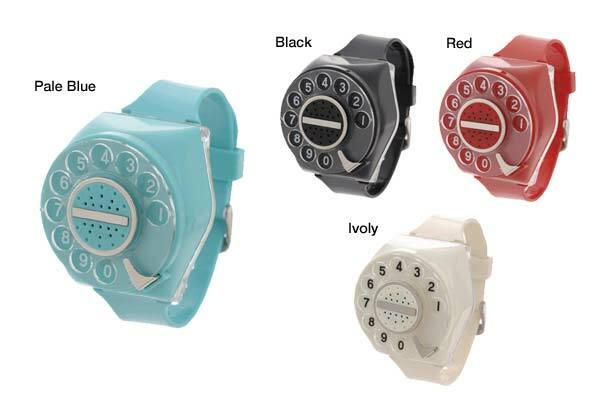 Experience the retro rotary dial! ＊ 2 LR44 button batteries required. 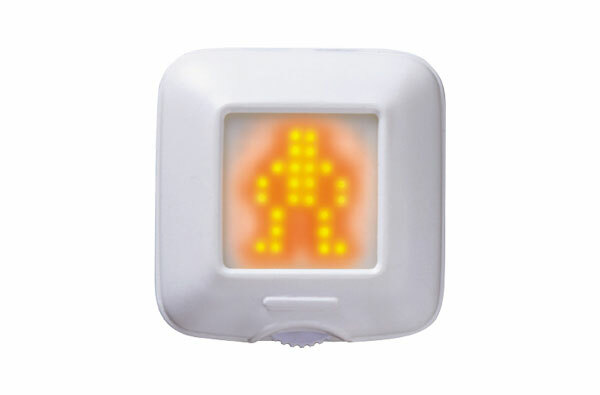 Tilt or shake the unit to make Bitman dance! 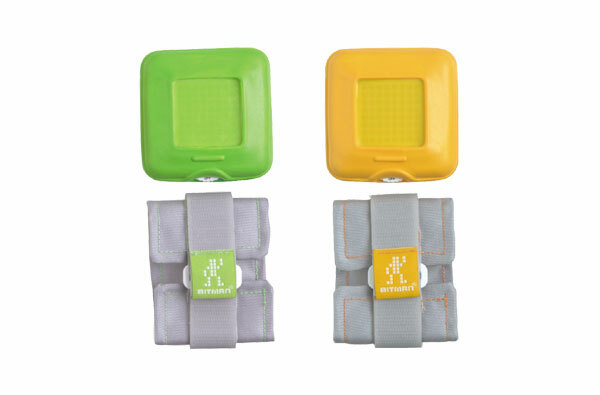 You can use it as a watch or alarm and also you can enter your messages and display them. ＊ 2 AAA batteries required. 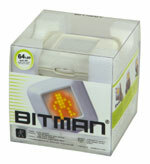 Use this item to use BITMAN (sold separately) as a wrist watch. 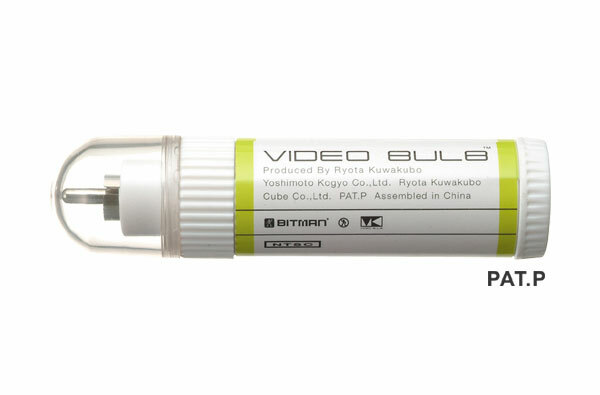 Ryota Kuwakubo, a device artist, designed this portable video output device. Place this device into your TV monitor's video-out and you can watch programmed video. The first one, “BITMAN,” which was created by both Ryota Kuwakubo and Maywa Denki, is a repeated animation using only 256 pieces of BITMAN illustration. It works with any TV monitor with video-out. 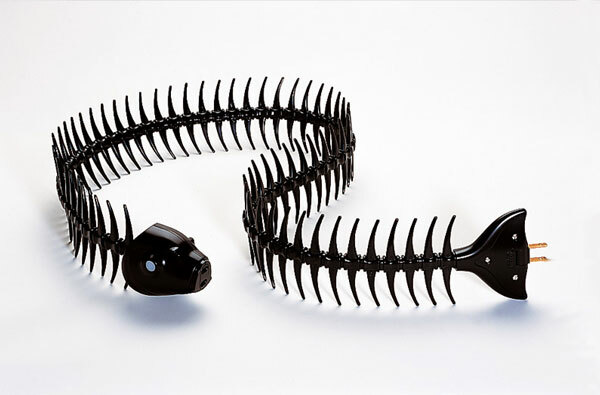 A fishbone shape extension cable introduced in 1997 by Maywa Denki, one of Japanese leading artists of the day! 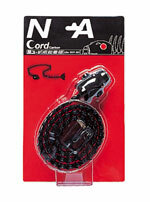 Its sophisticated design intact, Na-cord has come back as a convenient USB cable with micro connector this year, Maywa Denki’s 20th anniversary! 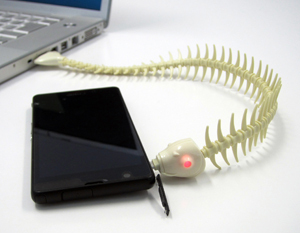 A USB cable perfect for gadget lovers! The eyes flash when powered. Length: Approx. 32cm w/o the head and the tail. and their settings, it may not function correctly. ●Some smartphones need to be configured in order to communicate with this product. computers, smartphones, or other devices. 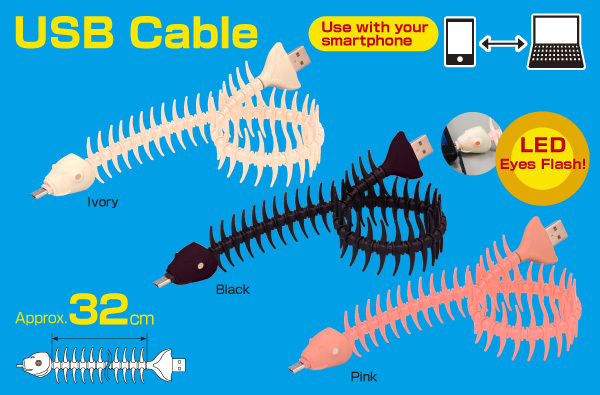 This is a fishbone-shaped extension cord. The eyes flash when connected. The material is soft so it will not hurt you when you step on it. ＊ For use in Japan only. The eyes flash when plugged in. 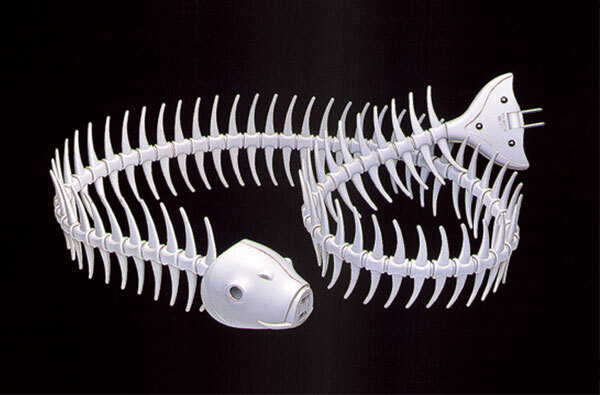 This is a fishbone-shaped strap. 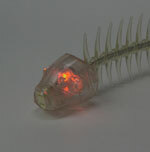 You can connect the head and the tail. Make a ring, connect more than one or cut it to create your own version! 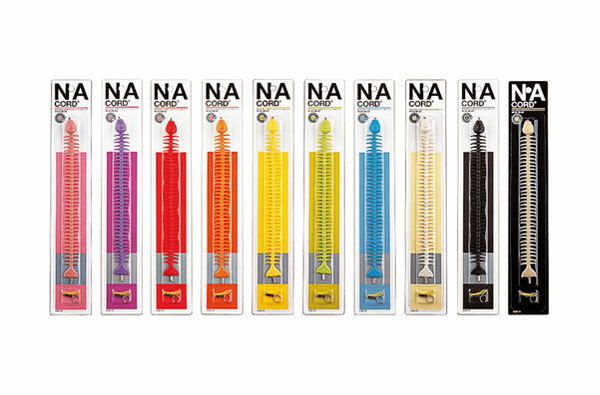 There are 10 different colors in all. 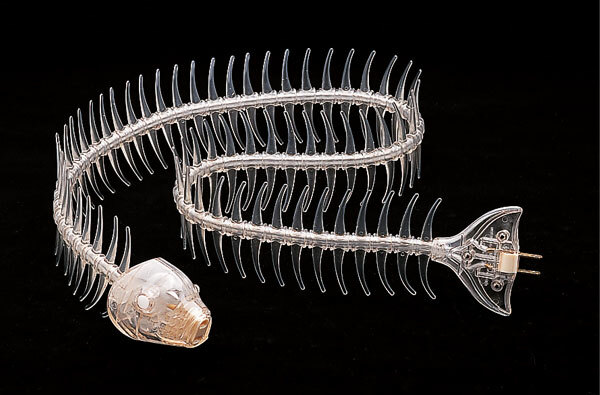 The strap has screws in the head and the tail so you can connect them.